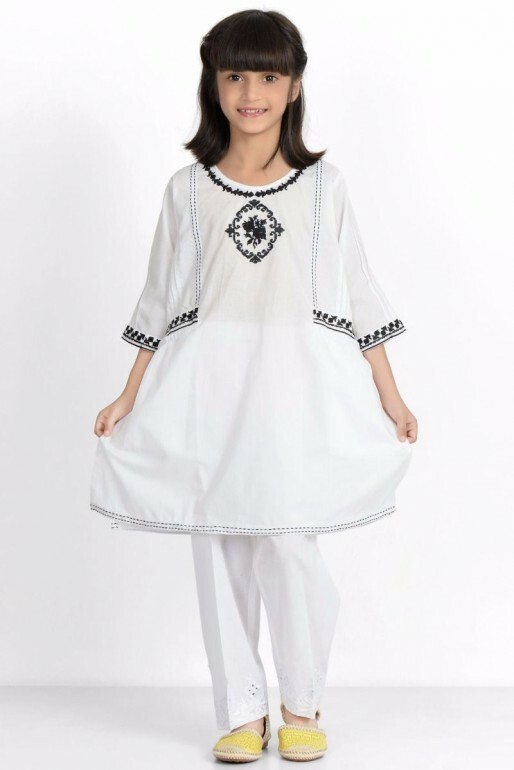 Latest Pakistani Eid collections 2018 for kids is full of formal wear and casual wear dresses to make it handy for parents to select best kidswear dresses that can make them look like shining stars on Eid. 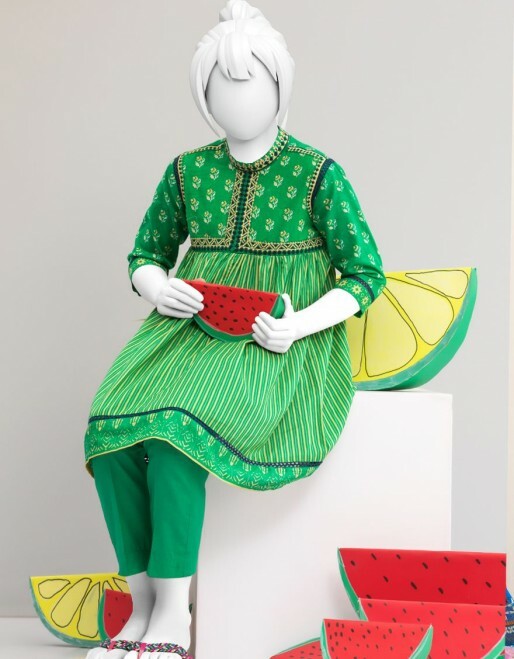 In our today’s community, little girls and boys are deliberate not only about their Pakistani child eid dresses but they are also looking for matching accessories. 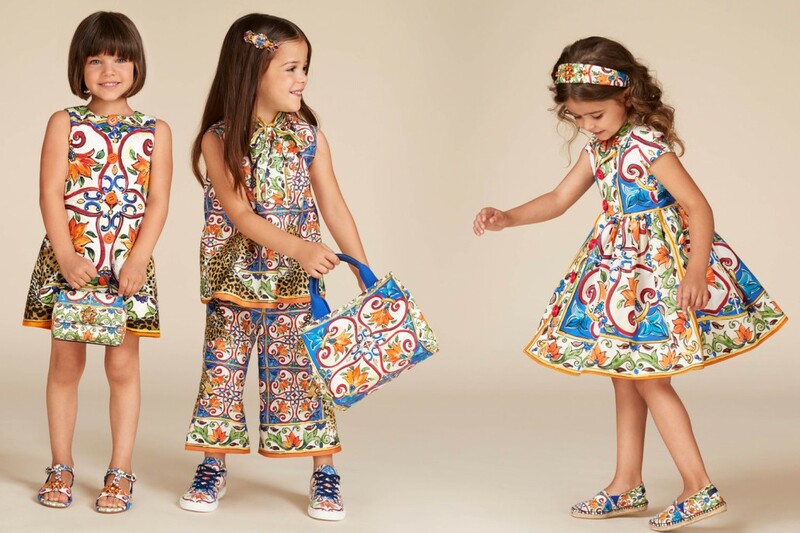 Many brands are offering kidswear collections from traditional to western wear dresses for kids. Here we have shared top Pakistani child dress design brands for your young ones so that they can look attractive and blushing on this Eid. 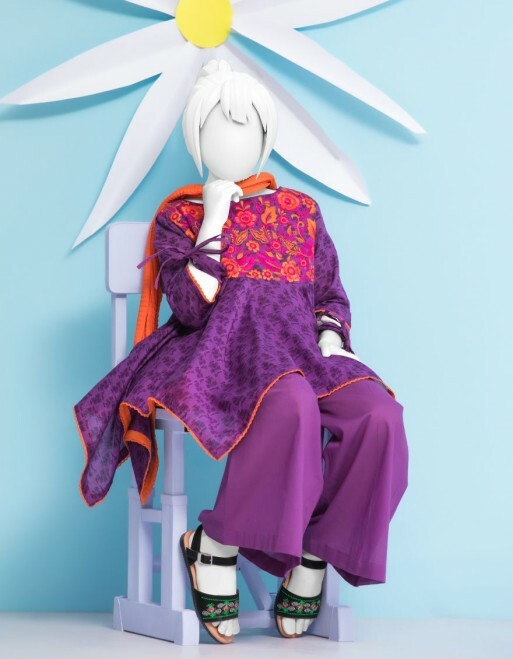 Here, we will show you out some fascinating child Eid dress collections 2018 for girl or boy by some of the top Pakistani dress designers like Maria B, Junaid Jamshed, Outfitters, Khaadi, Al Karam, and Origins. The upcoming Eid festival is summer oriented. That’s why the designers have suggested some jubilant colors that best suit both girls and boys appearance. Pick your style without any further delay in this Eid festival. 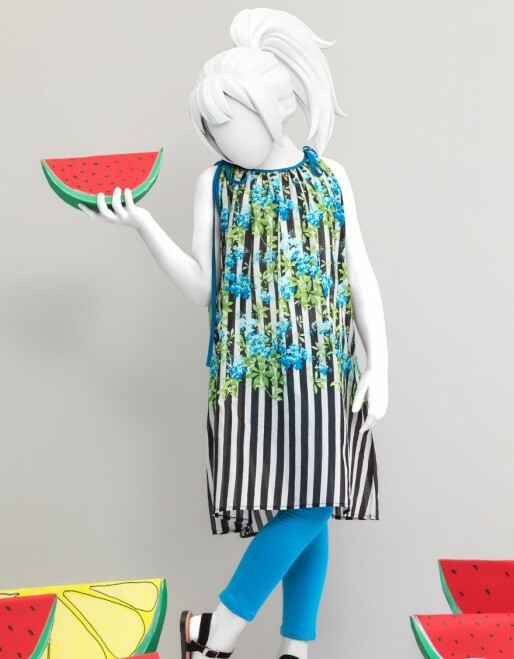 Below are some vibrant & colorful kidswear dress designs on this EID by Styleglow team. 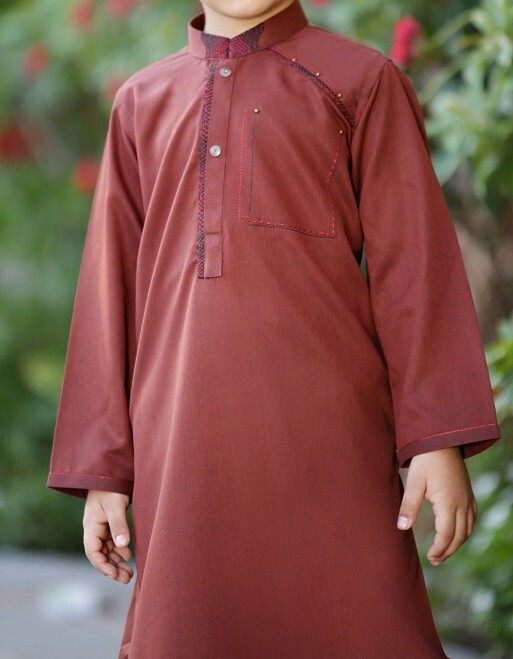 We hope this list will make your mind for new kids dress design ideas on this EID. Here you go for the best ever clothing brands of Pakistan in this summer. Mostly kids wear are ready-made, so you don’t need to worry about the sizing issue. Custom made clothes are also offered on demand if you like. Below is the list of top kids clothing brands in 2018. Find the brands that have no competition in the market. Get ready your kids for best appearance and make this Eid event ever memorable. Outfitters offers western wear dresses for both girls and boys. 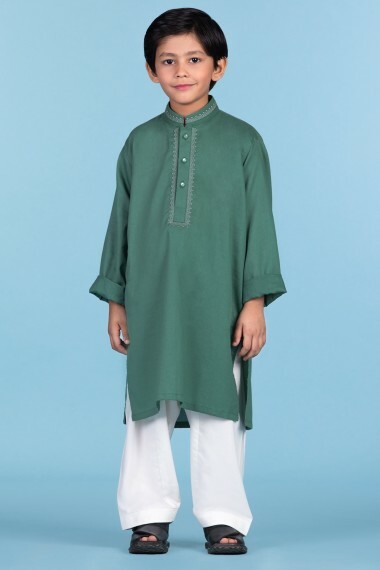 If you would like to way up your child in a western way on this auspicious day of Eid, outfitters could be the best choice. 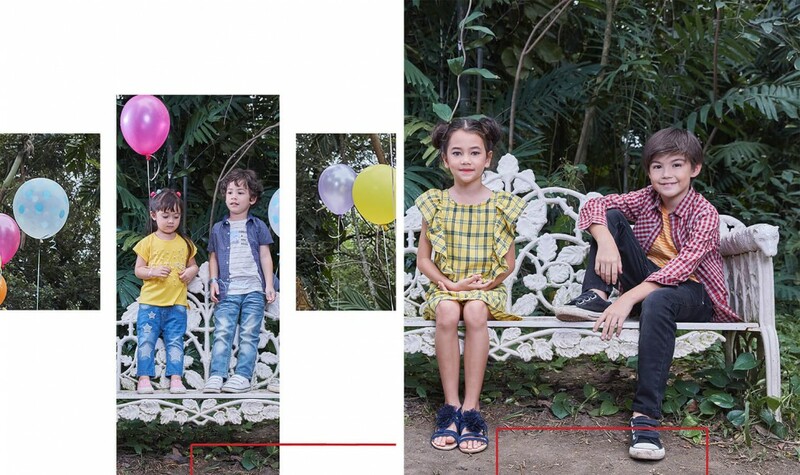 Their wide range of jeans, shirts, tees, shorts, frocks, shoes, and accessories could be picked for your children. 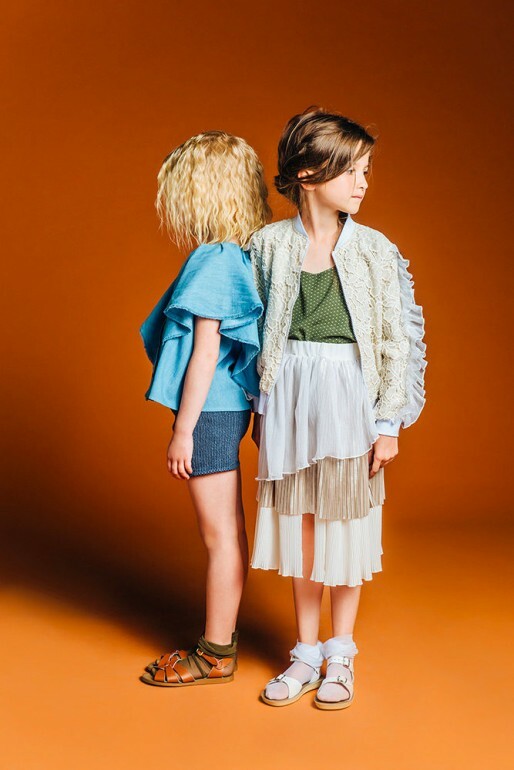 For parents who found it hard to grab the most compelling outfit for their child, the outfitter is out there to fit their choices. 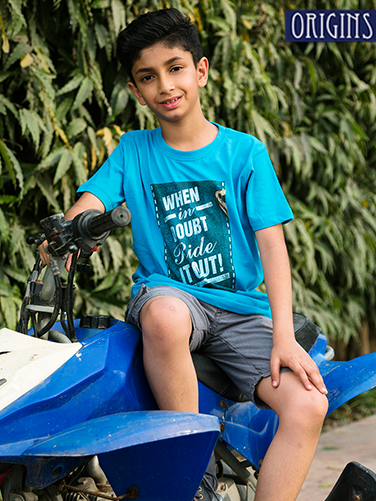 When we talk about bright colors then definitely we don’t forget breakout kids collection for this EID season and summer as well. they always made people mind to get into colors, beautiful color choices by brilliant breakout’s designers. 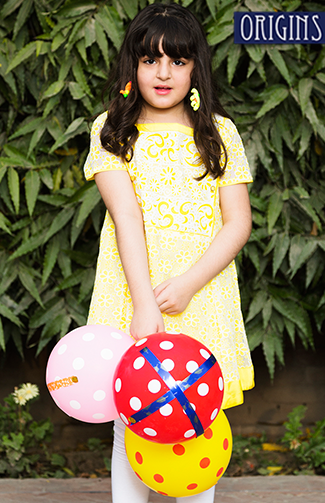 Recently breakout hires world’s best Kidswear dress designer to design extraordinary articles for the Kids and adults. have a look at some top articles by breakout for you collected by the Styleglow team for you this Eid. 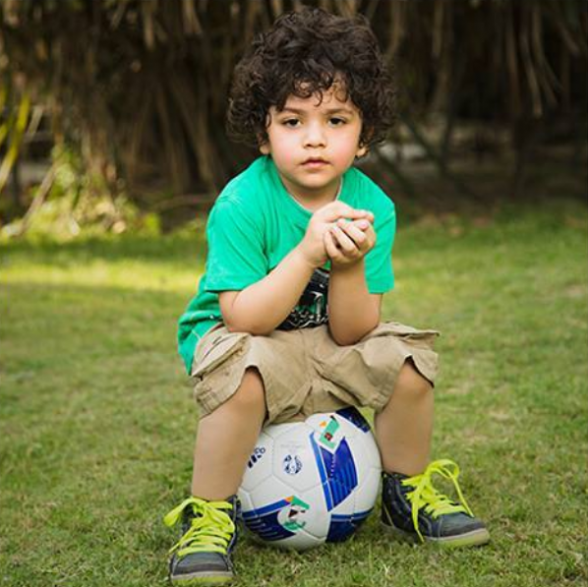 As like always, Khaadi has never stopped to revolutionize its buyers even when it comes to kids wear. 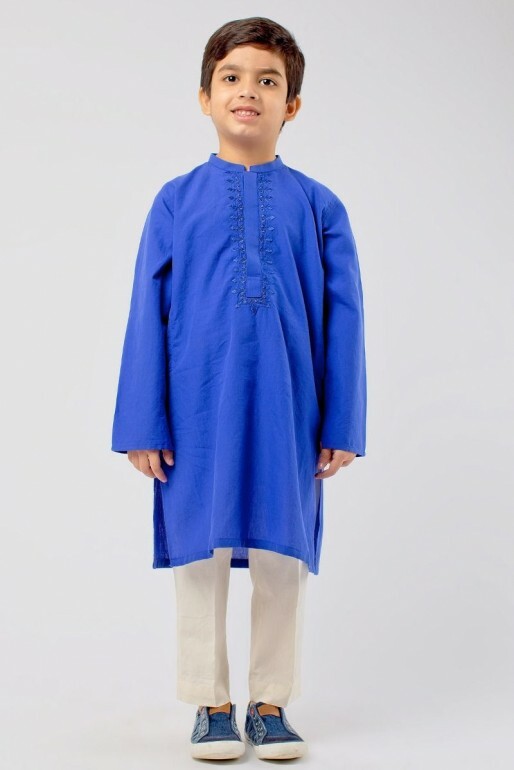 For little girls and boys, you can buy latest and trendy kurtas with embroidered work on top that is totally in accordance with the traditions of Pakistan. Their Traditionally latest Eid dresses for women can also be checked here for matching elders dress with their little stars. Don’t forget to let your EID shine like a pro with these Best Eid Mehndi Designs for this year by Styleglow team. 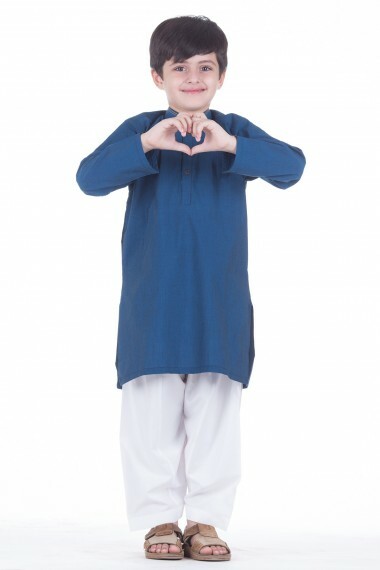 Khaadi kids dress collection for Eid ul Fitr have a lot of stuff and varieties. You can choose a stuff of your own choice. You may also order online for your children clothing. There is free shipment service given by khaadi. Are Moms interested in Khaadi Summer collection for women ? Have a look at your top quality brand. 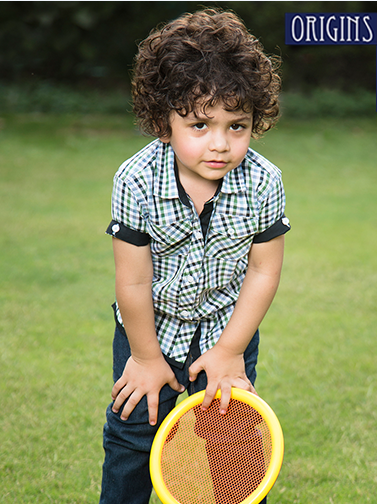 When it comes to fun and stylish fashion, Alkaram is the most deliberate choice for your young ones. 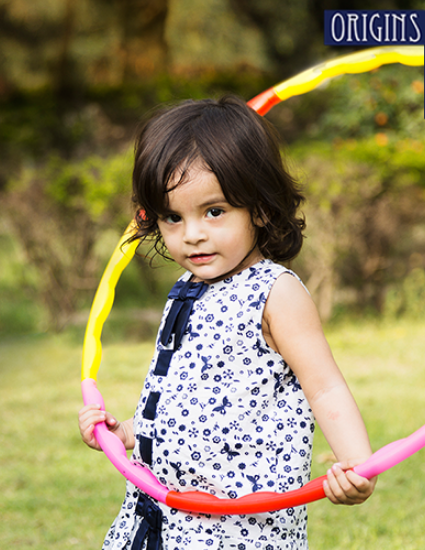 Thier vast variety of multiple colorful dresses are loved by most of the children and wearing them makes them happier. You may see the colors of summer in these dresses. The fine clothing and both light and dark shades are suitable for the kids. Al Karam, no doubt has set a trend for clothing. Origins is a well-renowned brand these days for kinds wearables and accessories of any type. 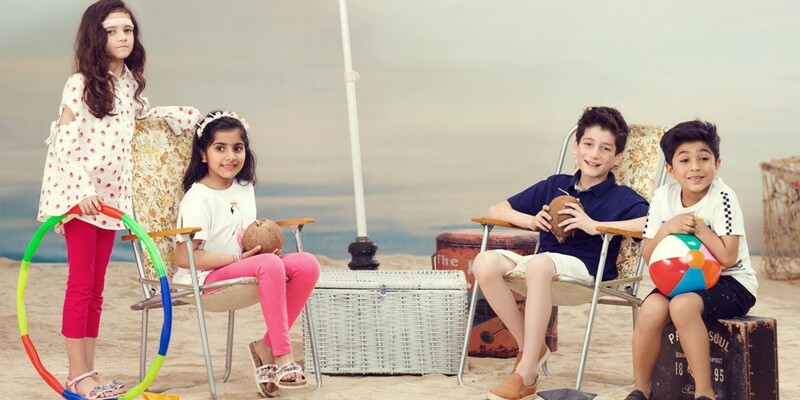 Selecting from their latest collection for kids would give your child the look he desires for Eid greetings. Its western styled dresses are really enchanting. 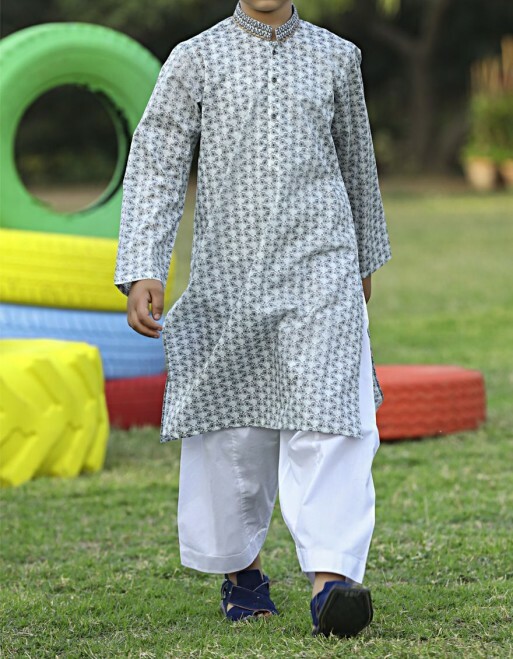 Junaid Jamshed’s kids wear collection for both little girls/boys is for every type of event. To make your event exceptional, select any of these outfits for your little lads. 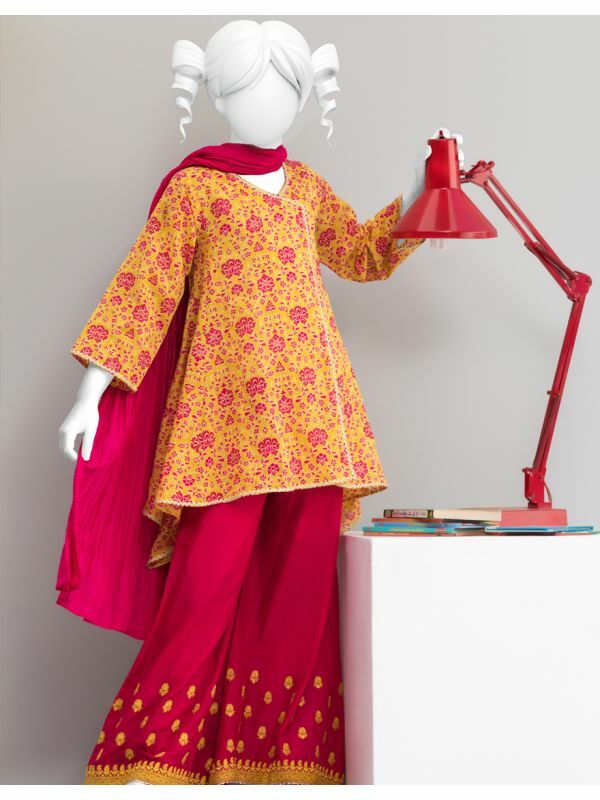 You must see our New Eid Dresses for Girls here also. 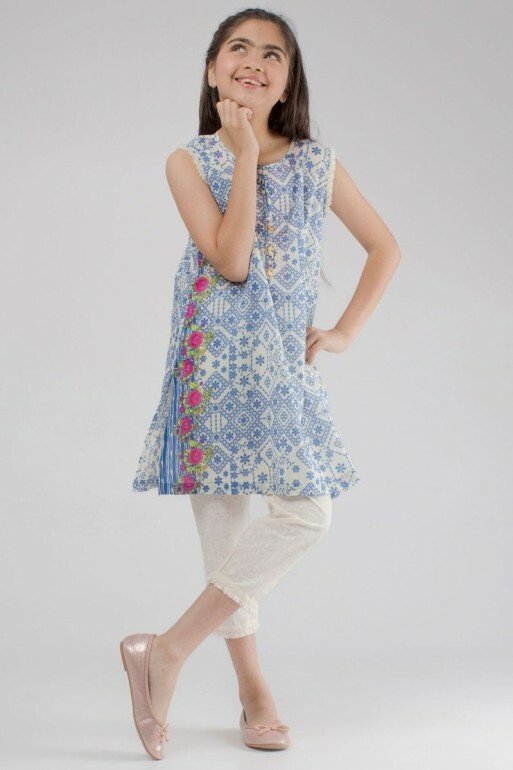 J. collection not only enlightens the eastern children dresses but also the vast variety of traditional Pakistani frocks and Kurtis for bay girls. 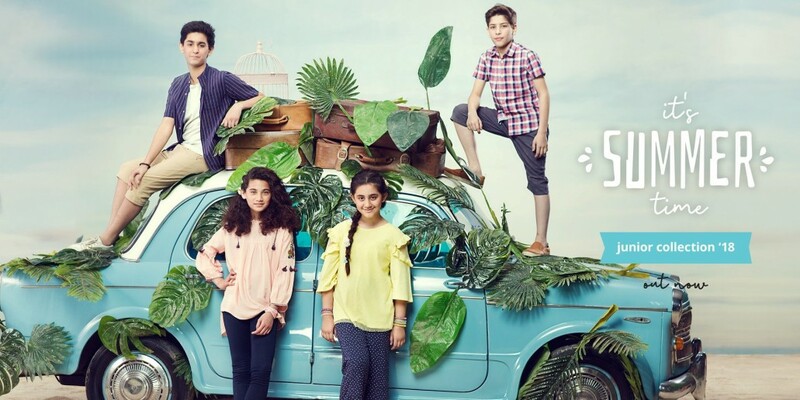 Pakistani Eid dresses collections for young girls and boys by top trending and famous brands have surely given you a great help in choosing your kids dress. We suggest you visit the stores and buy exactly what you have chosen from above. All above collections are available at stores. These outfits are also available online at the official websites of these brands to create a user-friendly environment for their buyers.